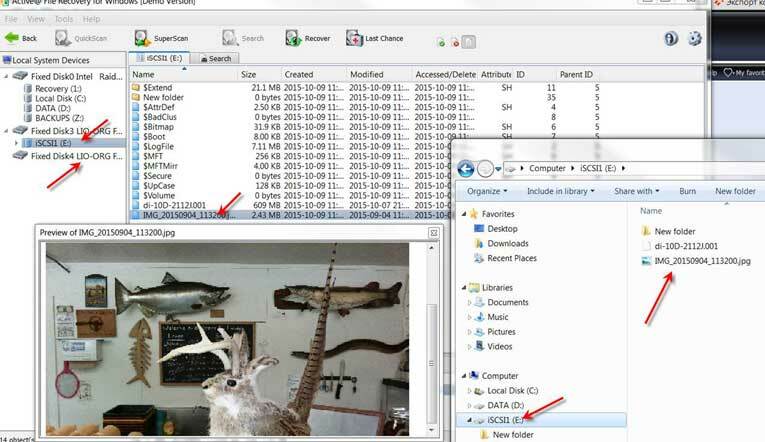 Does File Recovery software work over network protocols, such as iSCSI? Home > User's Guide > Knowledge Base > Frequently Asked Questions (FAQ) > Does your product work over network protocols, such as iSCSI? 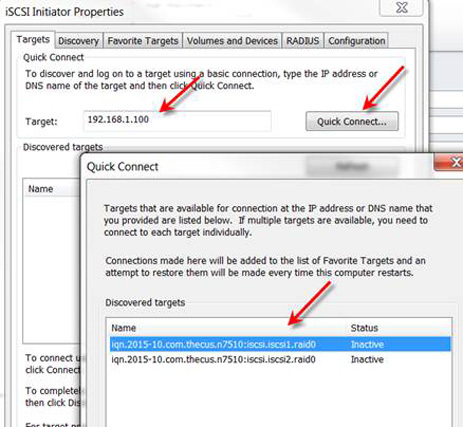 Does your product work over network protocols, such as iSCSI? 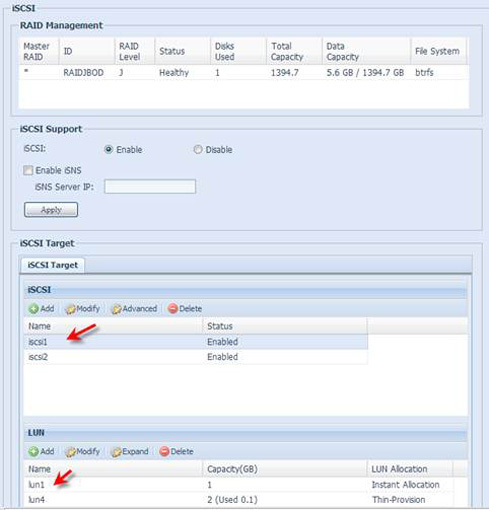 Yes, our products are compatible with sector-level accessible devices if the device is properly connected and visible in the Disk Management Panel like a standard disk. They appear similar to a normal disk and can be treated as such with our software. 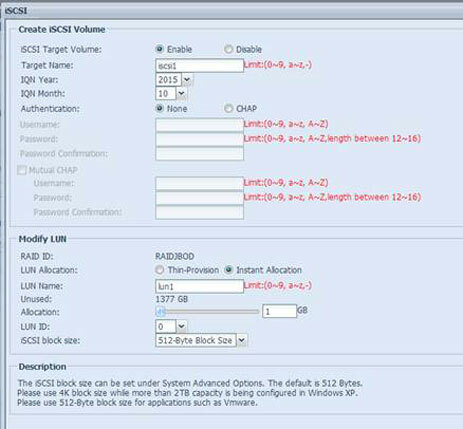 iSCSI primary terms are Target (Volume location) and LUN (volume unique number). One Target can contain several volumes, identified by LUN.